This amazing custom-built home located in the gated community of Stoney Point Harbor. 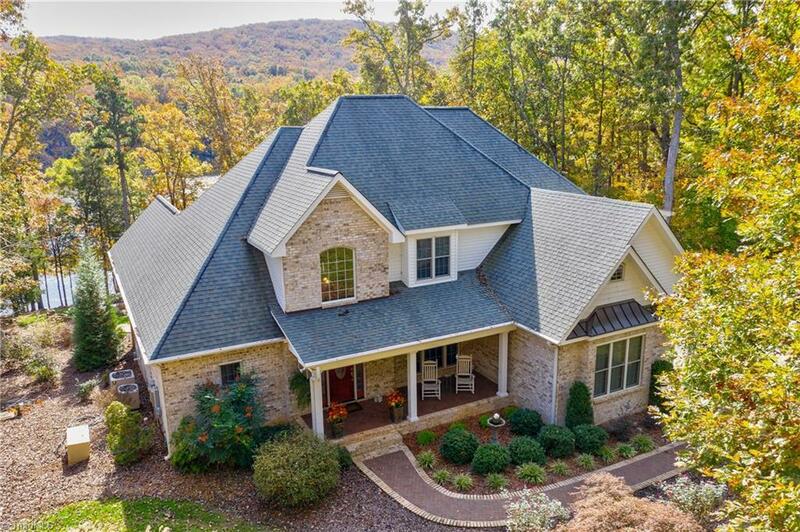 It is nestled on a gorgeous .99 acre manicured lot with captivating views of High Rock Lake. Enjoy your hot tub before stepping onto the boat for a sunset cruise! The main level of the home features the master suite, classic home office, great room with fireplace and a wonderful kitchen with granite countertops. There is an amazing outdoor living space with Fiberon decking and custom railing. Home warranty included!